When given a book of the Bible, can you correctly click each celebrity it corresponds to? See Game Note for Details. 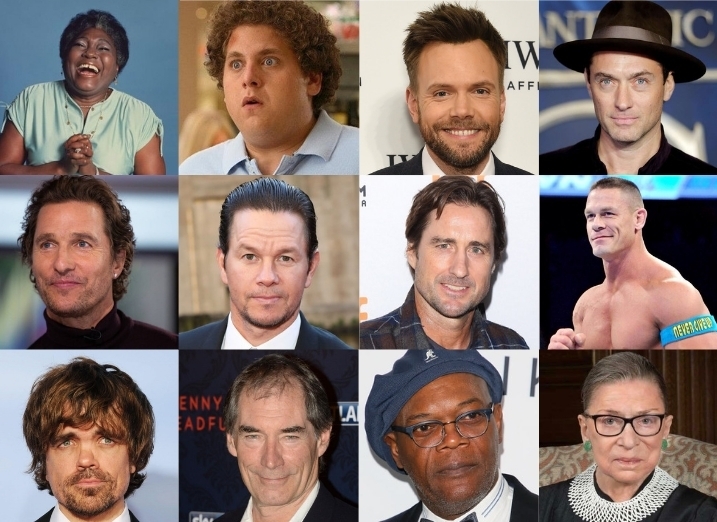 Each celebrity pictured shares a name with a book of the Bible. When given a hint about a book of the Bible, can you figure out the book and then click the celebrity that shares that name? Also try: Who's yo daddy? !